So as to meet with the ever-increasing desires of our clients, we are readily immersed in bringing forward a finest class Musical Drumsticks. 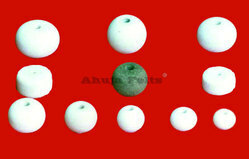 The Singing Bowl Mallets have a natural felt tip on a wooden handle and are offered in different sizes. 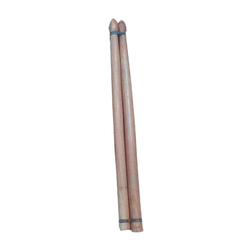 Owing to our rich industry experience, we are able to offer Music Drum Stick (Drum Stick). We are highly favored by precious consumers for offering best Drum Sticks. Perfect in finishing, offered string instruments are superior in quality and remain unaffected on using for longer years. Besides this, these string instruments are available for customers at lesser price.